Nicole Castroman received her BA from Brigham Young University and has lived in Germany, Austria, and two different places called Georgia. One is the country near the Black Sea; the other is the state of Georgia where she currently lives with her husband and children. 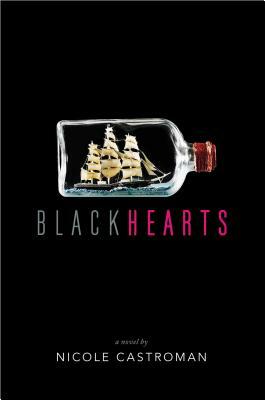 She is the author of Blackhearts and Blacksouls.